On the first month of Startupbootcamp Amsterdam 13′ program, we are very pleased to announce a partnership with Mobypicture! Mobypicture directly shares your photos, videos and audio with your friends on your favorite social sites: facebook, twitter, flickr, youtube, and more! 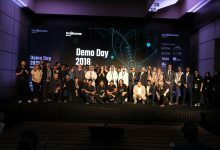 Mobypicture is a real-time aggregation platform for all the social content produced by the Startupbootcamp team, the startups and the mentors. This technology is used by the leading brands and publishers in The Netherlands (Heineken, ABN-AMRO, Ajax, Sanoma, RTL, Vodafone etc,). 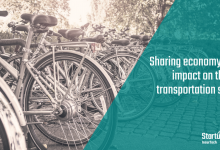 The platform provides the user with the easiest and context rich way to share your photos and videos directly to all social sites. Startupbootcamp Amsterdam has a Mobypicture page that we will feed with pictures and content about the program. 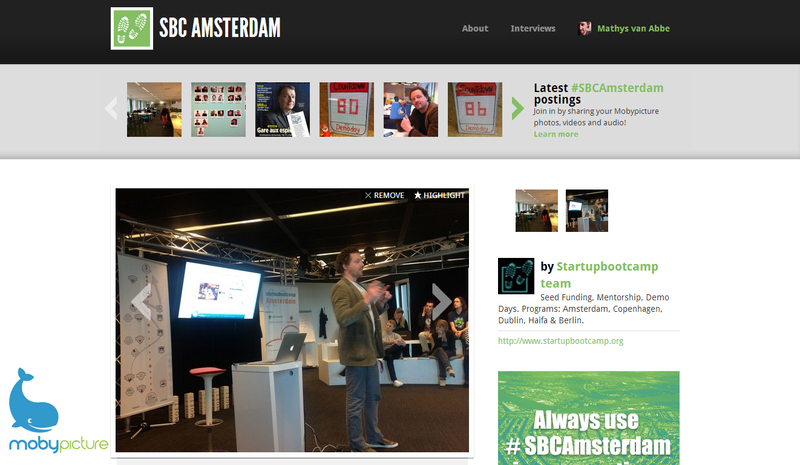 Moreover, all traffic and social media content related to Startupbootcamp Amsterdam will be aggregated on SBC Moby Page. 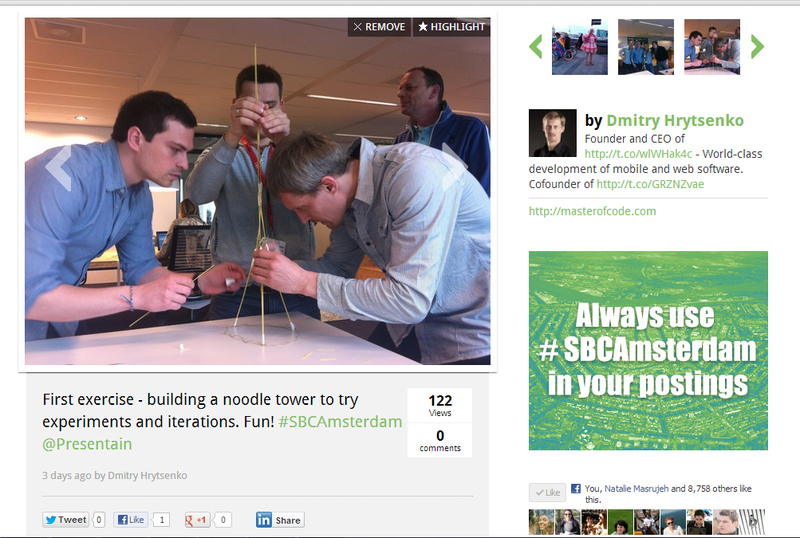 Every tweet or picture the teams and mentors share using #SBCAmsterdam will end up on the Startupbootcamp moby page. 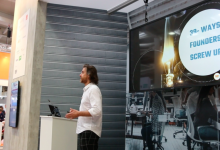 The CEO of Mobypicture and Mentor of Startupbootcamp Amsterdam, Mathys van Abbe, presented the Moby platform to all the teams on the first day of the program. 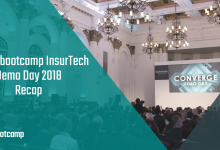 We already have a big group of teams and mentors sharing! 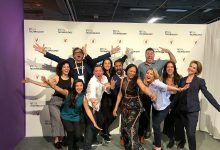 The Startupbootcamp Amsterdam Team and the Startups will use the platform for sharing content about themselves and the program during the 3 months. 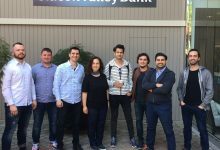 After the program, the team that generated the most content will win a Moby platform for 2 years and a boat trip on Moby Boat!